Samsung Galaxy J3 Prime Now Official, Boots With Nougat OS! 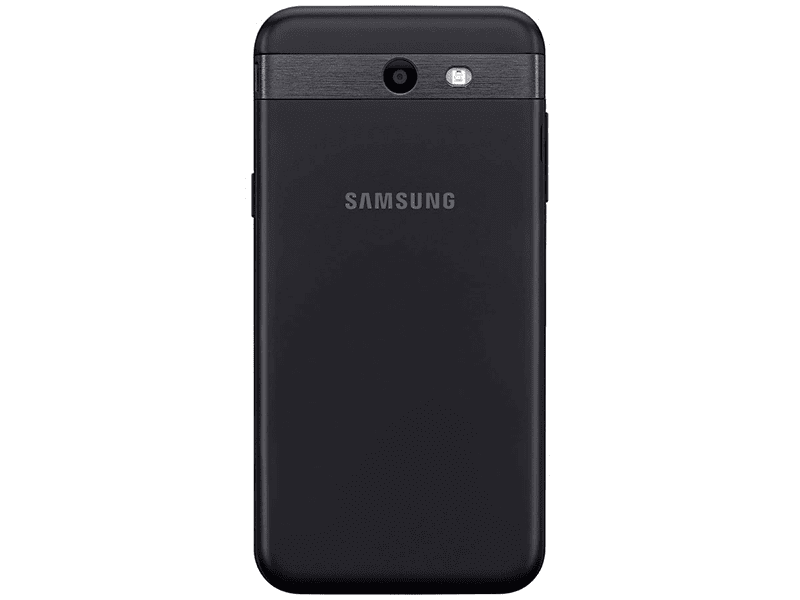 Home / mobile / news / samsung / Samsung Galaxy J3 Prime Now Official, Boots With Nougat OS! 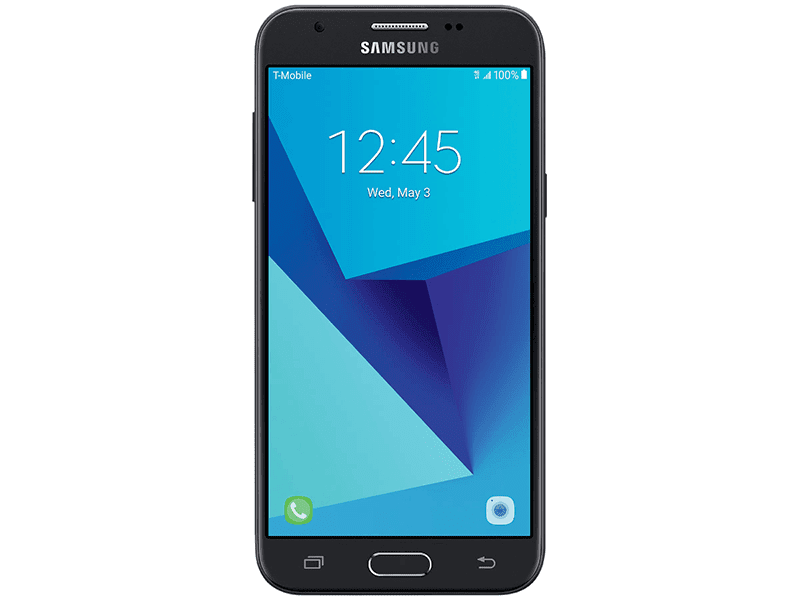 As a follow-up to the successful Galaxy J2 Prime for the entry-level market segment, Samsung has made the Galaxy J3 Prime with Android 7.0 Nougat OS official. The Samsung Galaxy J3 Prime come sports a classier body with which reminds us of the higher-end Galaxy J5 Prime. It boasts a sharper 5 inch HD screen w/ 2.5D curved glass, 1.4 GHz 64 Bit Exynos 7570 quad core processor, 1.5 GB RAM, 16 GB expandable storage, and 2,600 mAh of battery. On the camera part, the handset doesn't have much pixels compared with its siblings. It's only packed with a 5 MP main camera and a 2 MP front facing camera. 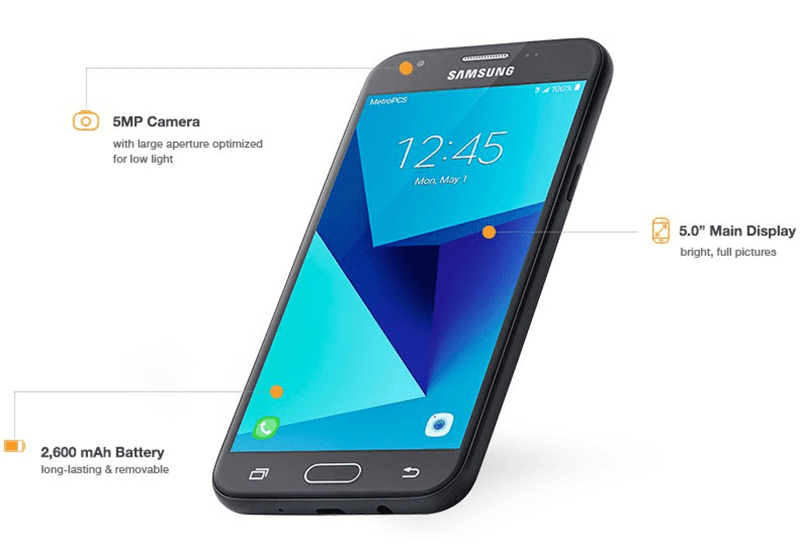 Completing the specs, the Galaxy J3 Prime has WiFi, Bluetooth, LTE, and single SIM card slot. It's also loaded with proximity, accelerometer, and light sensor. The Samsung Galaxy J3 Prime is now available in US for USD 150 (PHP 7.5K). There's no word yet if it'll be available in other parts of the world.